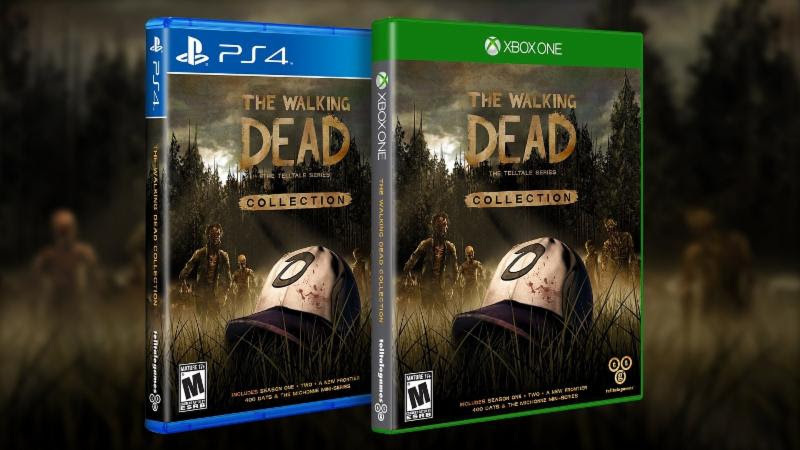 Telltale Games and Skybound Entertainment today launched a new trailer for The Walking Dead: The Telltale Series Collection that contains never-before-seen footage of the collection’s enhanced visuals in action. 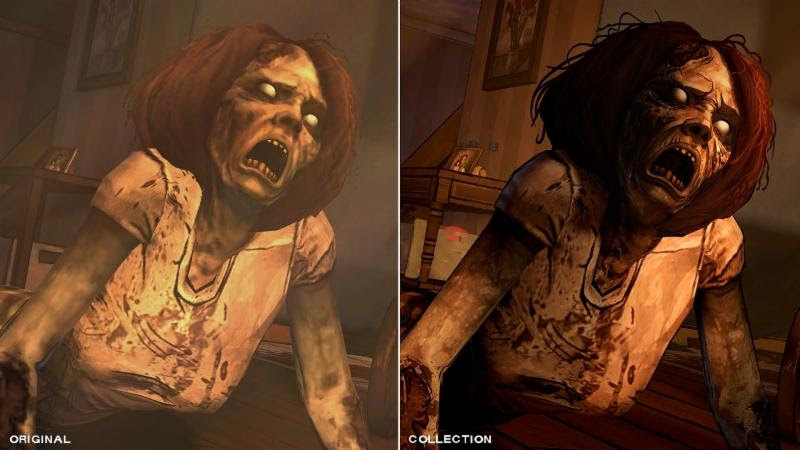 The trailer also contains footage from the original version of the same scene, allowing viewers to directly compare the updated visuals against the original graphics. 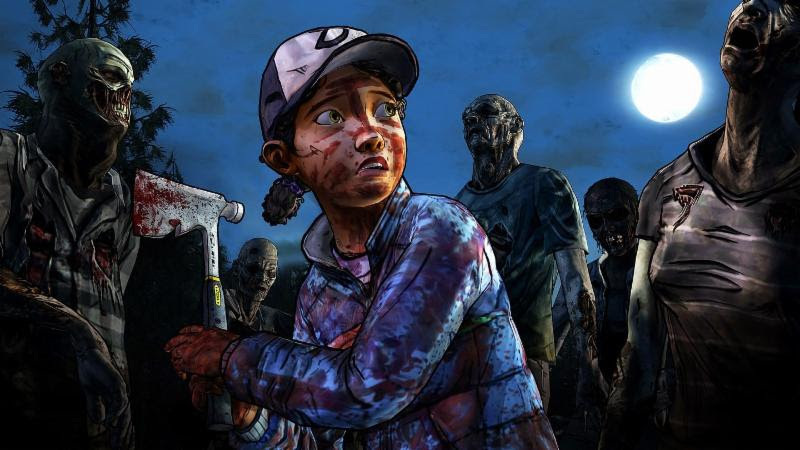 For more information on the collection’s visual improvements, please see Telltale’s most recent developer blog, which details the specific actions undertaken to achieve this substantial visual upgrade.